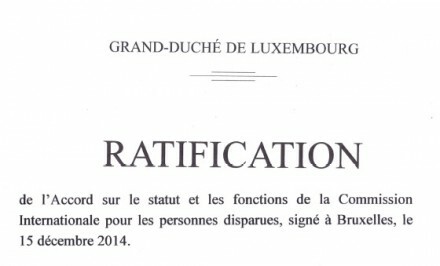 The Grand Duchy of Luxembourg recently ratified (http://bit.ly/26gnRgX) the Agreement on the Status and Functions of the International Commission on Missing Persons (ICMP). 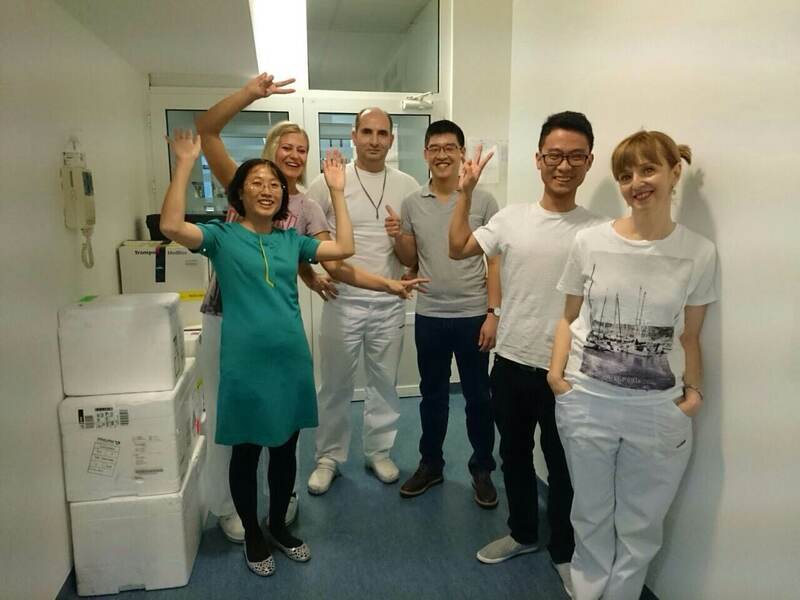 The Agreement was signed by Luxembourg, the Netherlands, the United Kingdom, Sweden and Belgium in December 2014 and entered into force in October last year. 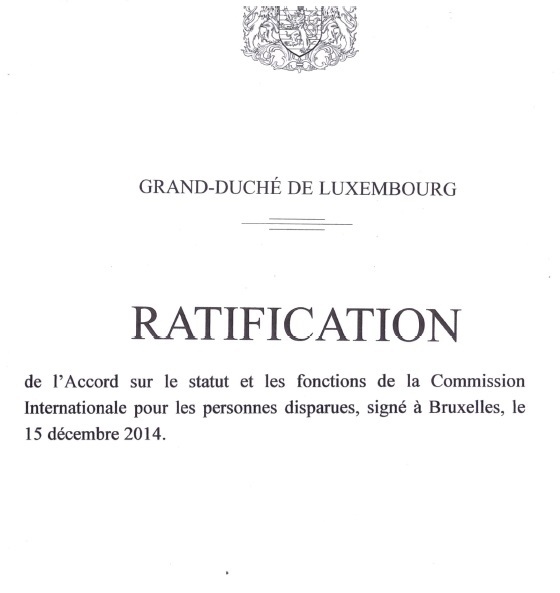 Following the original Signatories, Chile, Cyprus, El Salvador and Serbia signed the Agreement in 2015. ICMP Director-General Kathryne Bomberger thanked the Luxembourg Ambassador to the Netherlands Pierre – Louis Lorenz for the generous financial and diplomatic support that Luxembourg has provided to ICMP over many years. 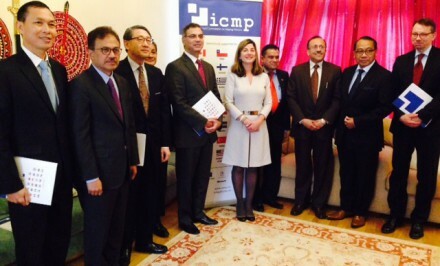 On 26 April, Sri Lankan Ambassador to The Netherlands A.M.J. 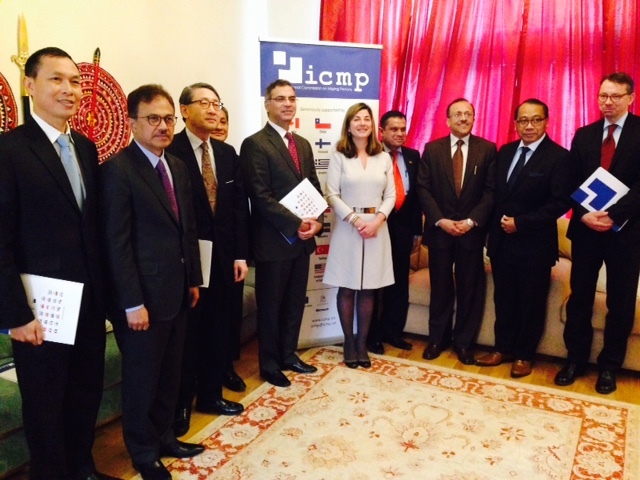 Sadiq hosted a meeting of Asian Ambassadors in The Hague to discuss the issue of missing persons in Asia. Participants included the ambassadors of Afghanistan, Bangladesh, India, Indonesia, Japan, the Republic of Korea, Malaysia, Pakistan, the Philippines and Vietnam. Asian countries are faced with diverse causes of missing and disappeared persons, which include armed conflict, migration, natural disasters, manmade disasters and criminal acts. 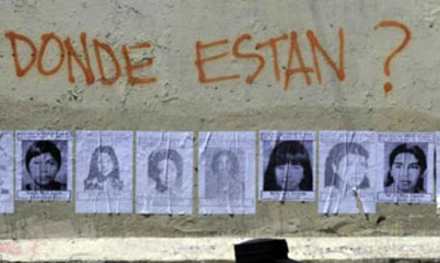 Numbers of the missing are calculated in hundreds of thousands – and the number of those who are left behind to search for the missing are much greater. Consequently, those affected by the issue are not just the direct victims themselves but their friends, family members and society at large. 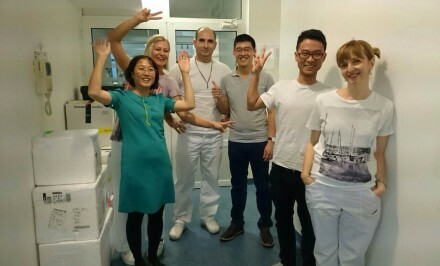 Two groups of three research scientists from the Vietnam Academy of Science and Technology (VAST) successfully completed a three-week training program at ICMP’s facilities in Bosnia and Herzegovina in April. The Hanoi Government estimates that more than 1.1 million North Vietnamese Army personnel and Viet Cong (pro-communist South Vietnamese irregulars) were killed or went missing in the 30 years of fighting before 1975. 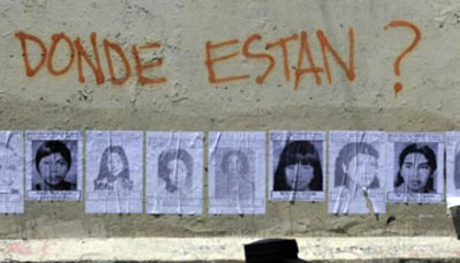 Around 300,000 are still missing. In addition, between 50,000 and 65,000 North Vietnamese civilians and between 195,000 and 430,000 South Vietnamese civilians died as a result of the conflict. Although the United States has repatriated and identified most of its war dead, Vietnam has so far identified just a few hundred people, using outdated forensic techniques. Yet thousands of families are desperate to locate the remains of missing relatives. 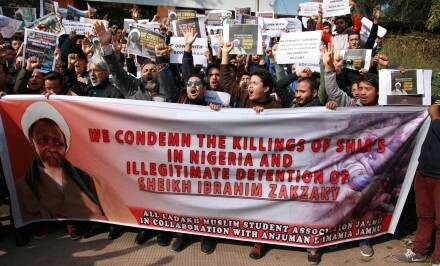 Since 1992, Nigeria has experienced a cycle of inter-communal violence that the authorities have been unable to break. 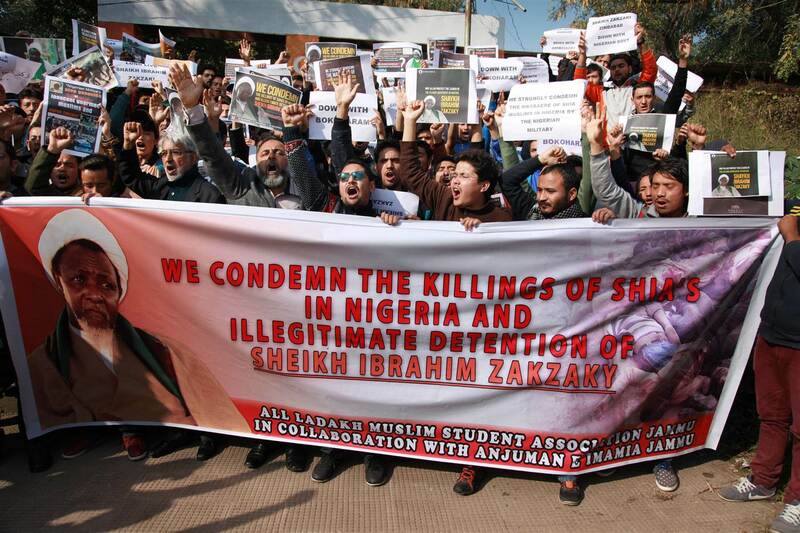 Kaduna State in central Nigeria has been one of the worst affected by targeted killings and human rights abuses based on religious and ethnic discrimination. Endemic bribery and corruption have undermined the capacity of the judicial system to prevent this violence, and divisive local politics have compounded this situation, creating a pervasive culture of impunity.